Easter and carrot cake go together like peanut butter and jelly or chips and salsa. Not having carrot cake on Easter is like not eating chocolate on Valentines Day. It is one of those things you don’t question, you just do it because that is the way it is suppose to be. You simply cannot have Easter without carrot cake, end of story. Now that we have established the importance of eating carrot cake on Easter, lets talk about what kind of carrot cake. 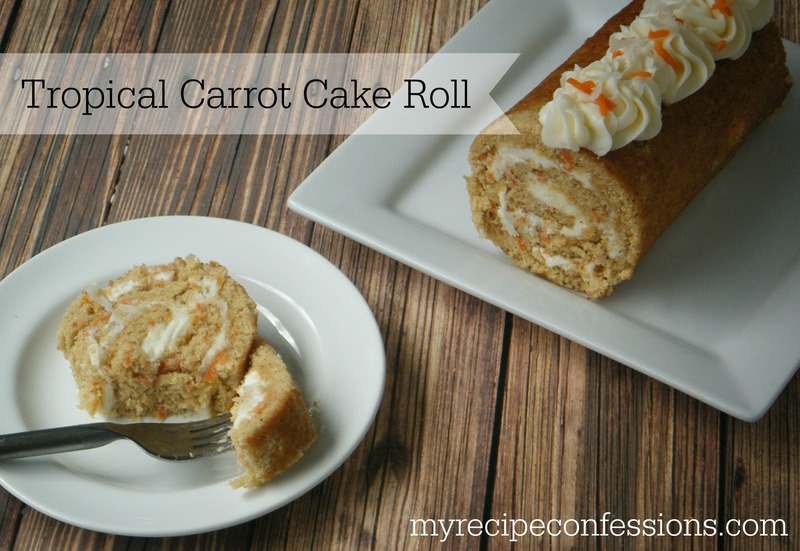 There are so many variations of carrot cake out there and……I am going to throw one more your way. But only because I love you and I want the best for you. Between the carrots and the pineapple in the cake, it is so moist! The cake itself is booming with flavor and then you throw the cream cheese frosting into the mix and you have a match made in heaven! I cannot say enough about how exquisite this cake truly is! So instead of me wasting your time by rambling on and on about how amazing it is, I am going to stop here and let you try it for yourself. 1. Line the bottom of a 15 x 10 x 1 inch jelly roll pan with parchment paper. Spray the paper with baking spray. 2. In a small bowl mix the flour, baking powder, salt, cinnamon, and cloves together and set aside. 2. Beat the eggs and vanilla until foamy. Gradually beat in the sugar until the egg mixture is thick. 3. Gently mix in the dry ingredients. Pour the batter evenly into the pan. Bake for 13 to 15 minutes or until golden brown. 4. Invert the cake onto a linen dish towel dusted with powder sugar. Gently peel the parchment paper off the cake. Cut the edges of the cake to even it out. With the short side of the cake facing you, roll the cake up in the towel. Cool completely. 5. Unroll the cake and frost with cream cheese frosting. Sprinkle coconut evenly over the frosting. Gently roll the cake up as tight as possible. Then, wrap the cake up tightly in plastic wrap that has been dusted with powder sugar. Place in the refrigerator for 1 hour. 6. To serve, cut the cake in 1 inch slices. 5. Cream the butter and cream cheese together. Add powder sugar and whip until it is smooth and thick. Add 2 tbsp. of milk and vanilla and mix to combine.